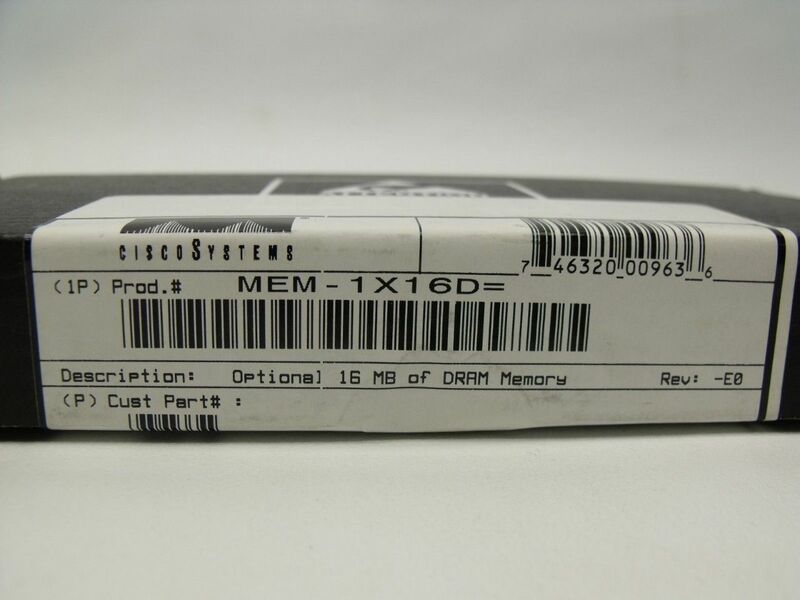 Available for sale is a New Cisco MEM-1X16D DRAM Memory For CISCO 2500 with Guide. 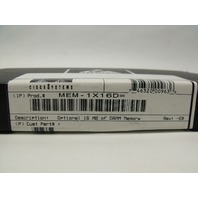 This unit is brand new comes with a 14 Day Guarantee. 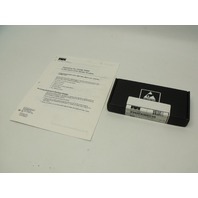 The unit you see pictured may be the exact unit you receive, however we do have more than one available. You will receive ONLY what is shown in the pictures provided, nothing else is included, if you have questions about what you will receive contact us BEFORE making an Offer or Buying.